[en][de][ro][pl][hu] Rumours about a K-pop concert in Vienna next year! 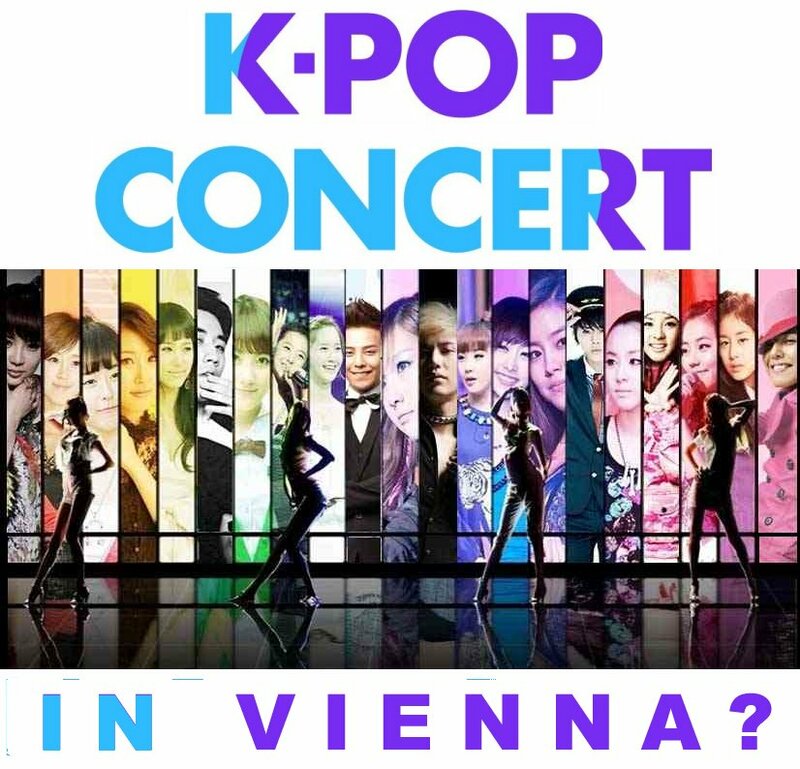 As reported to Kpopeurope.eu by an insider, there are plans to conduct a K-pop concert in Vienna in 2013. 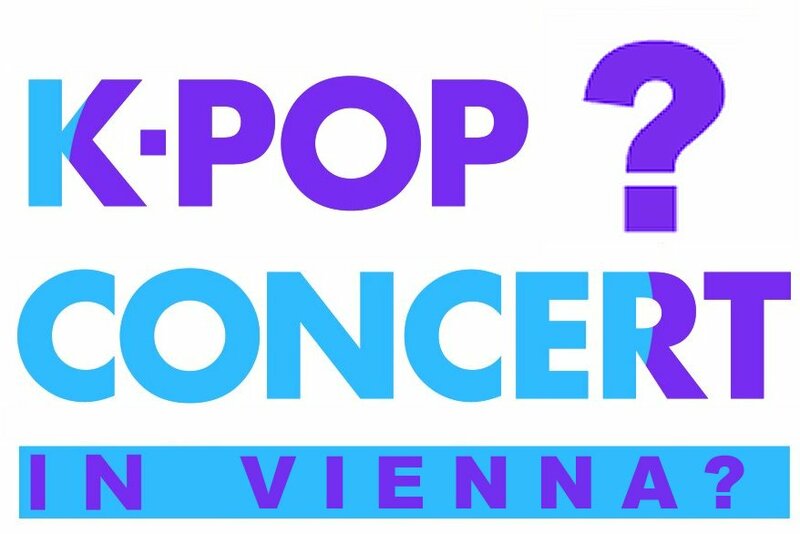 Austria has been one of the latest countries in Europe where K-pop was introduced so it would be a nice surprise for fans all over the central european region to see a concert over here! Kpopeurope.eu keeps you informed! prev [en][de] K-pop flashmob in Vienna fails due bad organisation! You made a number of nice points there. I did a search on the subject and found most people will go along with with your blog. Where did you get that information? and who will come to Austria maybe? Thanks for starting the ball rolilng with this insight. I am in a planning committee that discusses that possibility. At the moment there have been done a lot of talks – I think by the end of the year we will know more! This webpage has been added to my own favorites. I can’t wait to learn more about this subject.